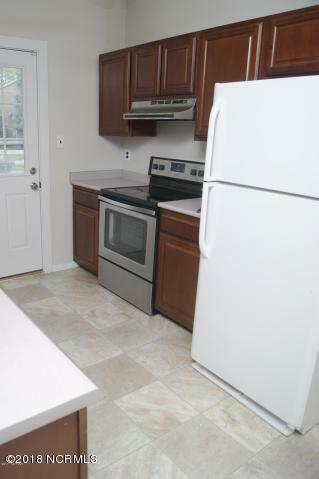 Newly Renovated 3 Bedroom and 1.5 Bath Home located CLOSE to Camp Lejeune, Shopping, Beaches and Restaurants! NEW Paint, NEW Flooring and Newly Pressure-Washed!!! 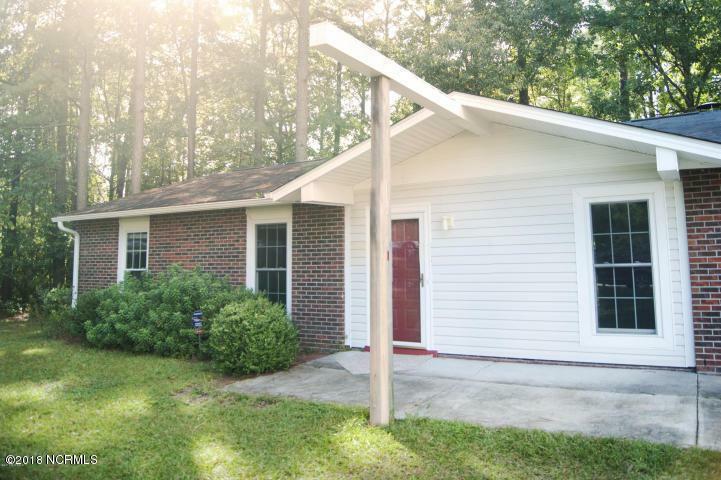 Located on a Quiet Cul-De-Sac with a Private Back Yard Backing Up to the Woods! 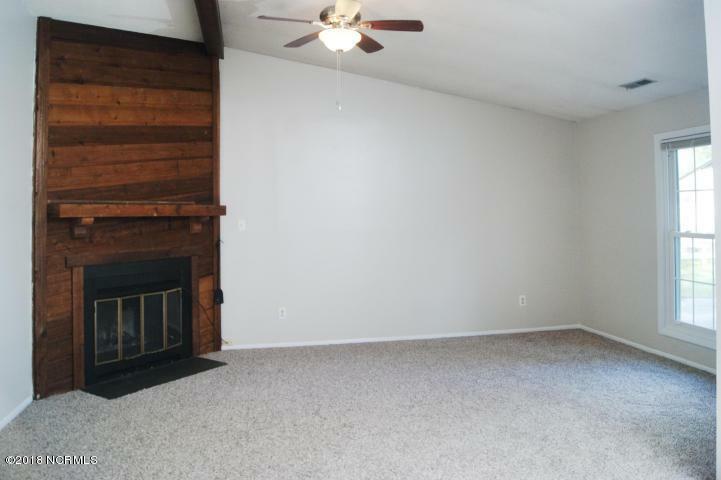 Beautiful Kitchen Cabinets, GORGEOUS Reclaimed Wood Fire Place in the Living Room with Exposed Beams and an Amazingly Spacious Deck Make This House Completely Adorable! You are Sure to LOVE it! 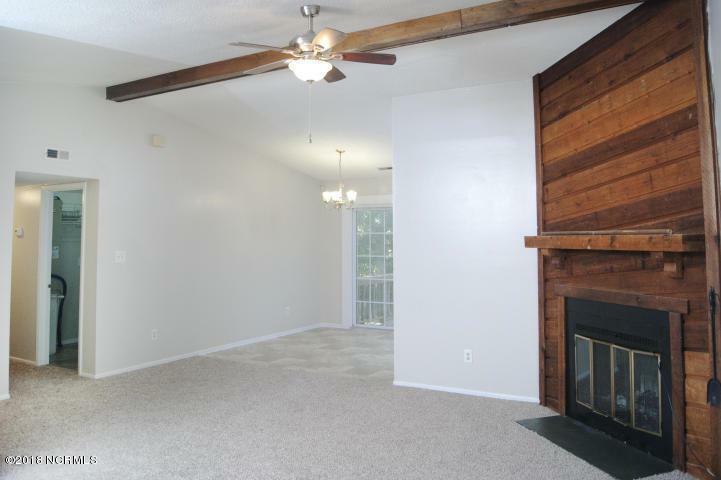 Home is Vacant and Move-In Ready!